Meet live bats from around the world in a program presented by staff from the Leslie Science and Nature Center. As the only flying mammal, bats have amazed and inspired people for a long time. 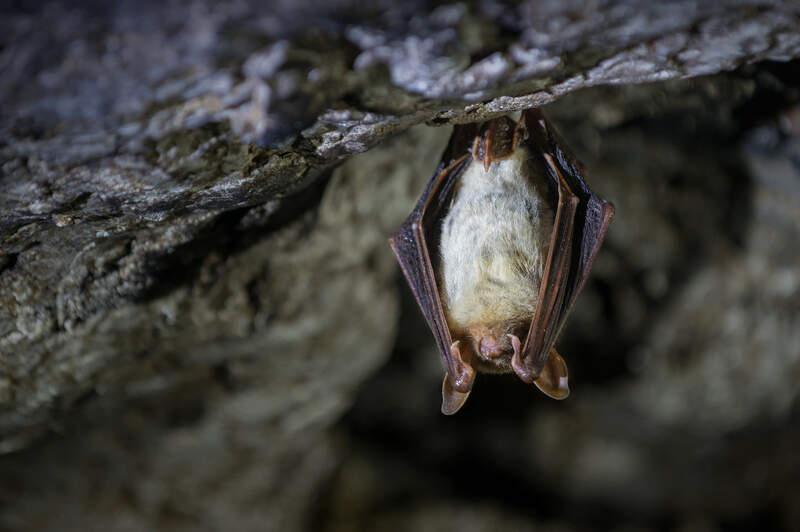 Learn about the diversity of bats, how they survive and their many roles on our planet.